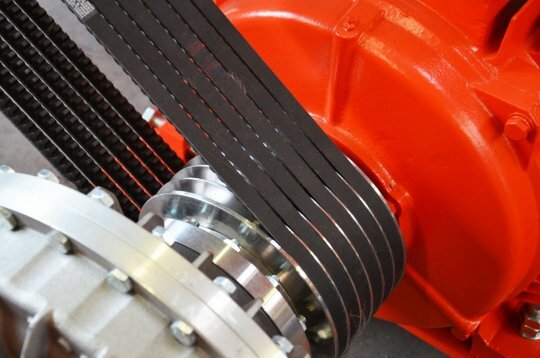 The WLK 6S, WLK 10, WLK 15, and WLK 20 single-shaft shredders are suitable for processing almost all types of plastics and paper, including hard and rugged materials. 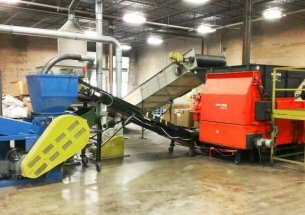 The machines can efficiently shred purge, pipes, automotive parts, blow-moulded pieces like PET/PP/PE bottles, containers, and buckets. 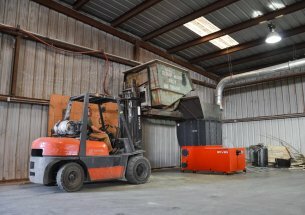 This series is also able to shred paper, cardboard, and light metals. 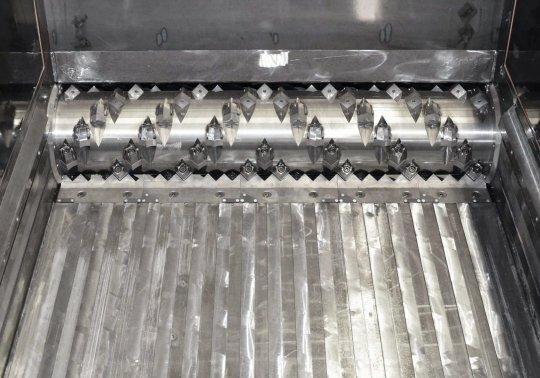 Customizeable parts and settings make it possible to tailor the machine to fit the application. 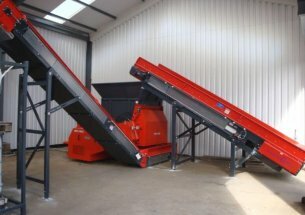 The shredders come with either a hydraulic or electric drive. 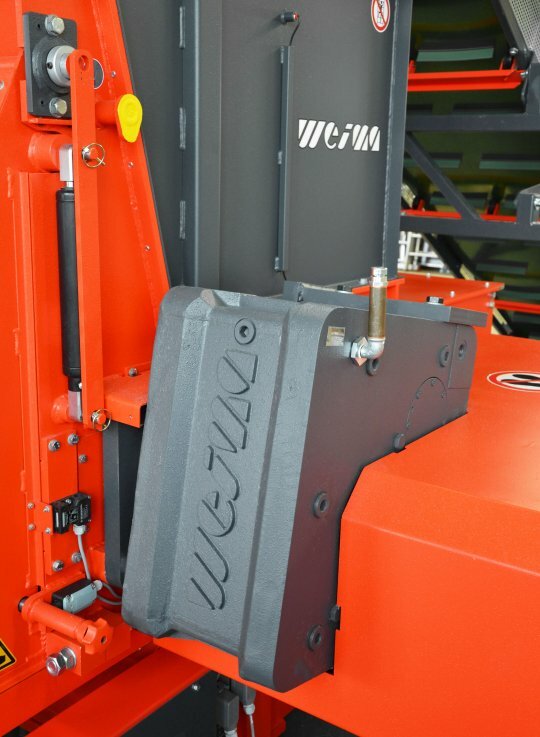 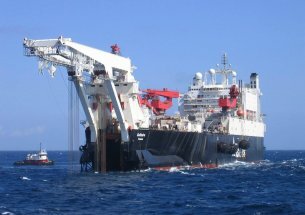 The machines can be loaded by hand or by using a conveyor or a forklift, and are ideal for integration into a two-stage system. 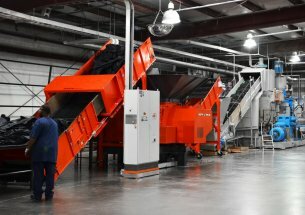 A US-based WLK10 single-shaft shredder shreds confidential documents and paper scrap in seconds. 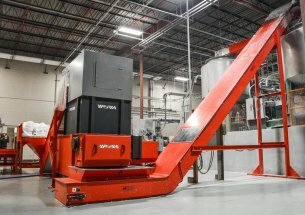 An American plastic recycler shreds various types of plastic scrap (HDPE, PP, LDPE, PE, HD) with a WLK 15 shredder and a WSM 600/1000 granulator. 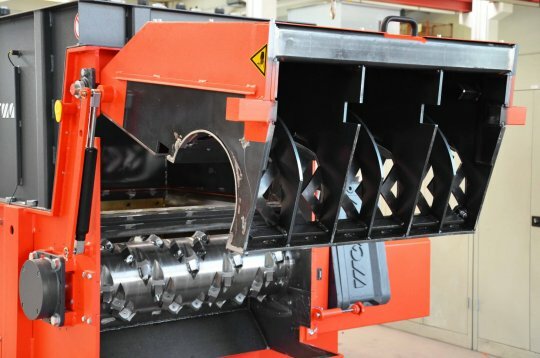 A WEIMA WLK 15 single-shaft shredder efficiently shreds plywood scrap.